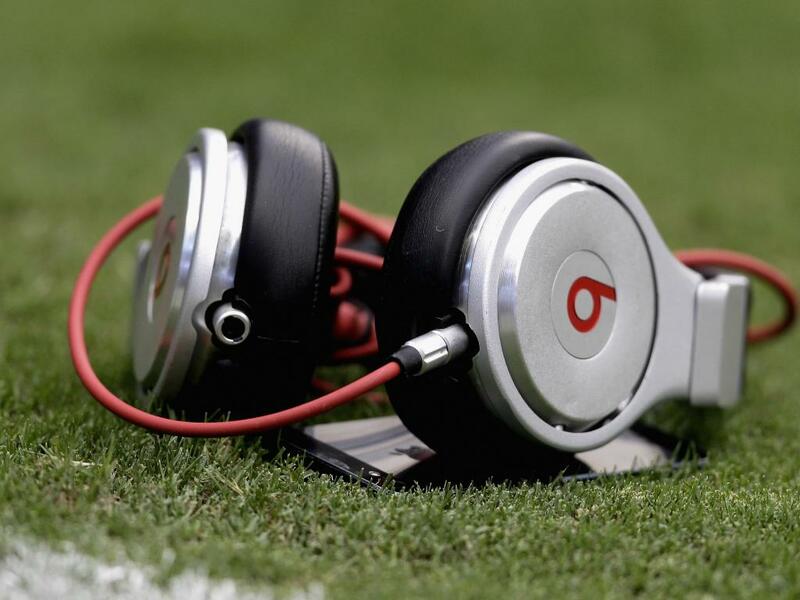 Apple (NASDAQ: AAPL) will reportedly buy Beats for $3.2 billion as early as next week according to the Financial Times. The big question is why? The answer, Re/Code said, comes in two-parts - headphones and streaming. For $3.2 billion, more than Apple has paid for any acquisition, the company would get an established headphone line with more than $1 billion in annual sales, according to industry sources. Beats over-the-ears headphones and ear buds would give the company a potential new line of products as well as a space for marketing new hardware, such as the long-rumored Apple iWatch. Then there’s the subscription streaming service. Apple’s iTunes store has given way to music streamers like Pandora (NYSE: P) and Spotify. After all, free music (even with ads) beats paid downloads any day of the week. It behooves Apple to be in the streaming space and its in-house service, iTunes Radio, has been anything but a roaring success. Enter Beats streaming component, which might provide Apple with a more professionally constructed platform on which to build its streaming presence. 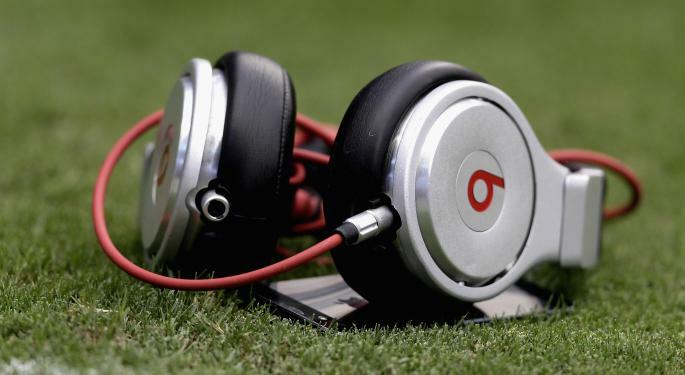 Acknowledging the consumer headphones and hardware part of the business, Forbes also noted the partnership between Beats and Chrysler – a partnership that could play into Apple’s desire to take over automotive technology. ABI Research predicted last fall that half of all in-vehicle infotainment systems that contain smartphone integration would be powered by iOS by 2018. Further evidence of Apple’s interest in automotive was provided by rumors that iOS 8 would include a wireless version of Apple’s CarPlay system. Forbes, like Re/Code, suggested the main reason for Apple’s potential interest in Beats was the company’s streaming music service, partly due to Beats’ “right music for right now” feature. With that feature, using the Beats iOS app, consumers create a “sentence” describing their location, mood, and who they are with. Beats then creates a playlist of appropriate music. The system also includes more traditional methods for creating playlists such as by artist or genre. Apple hasn’t had a history of big acquisitions. If the Beats deal goes through and Apple has changed its tune, the M&A landscape in Silicon Valley could become significantly more intense in the future.